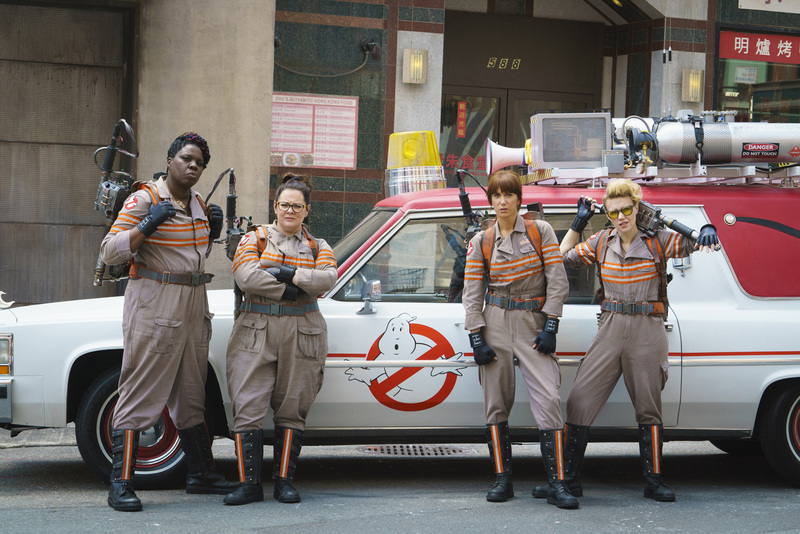 More than 30 years after the first film debuted… more than 25 years after ghosts were last busted on screen… the long wait is finally over. 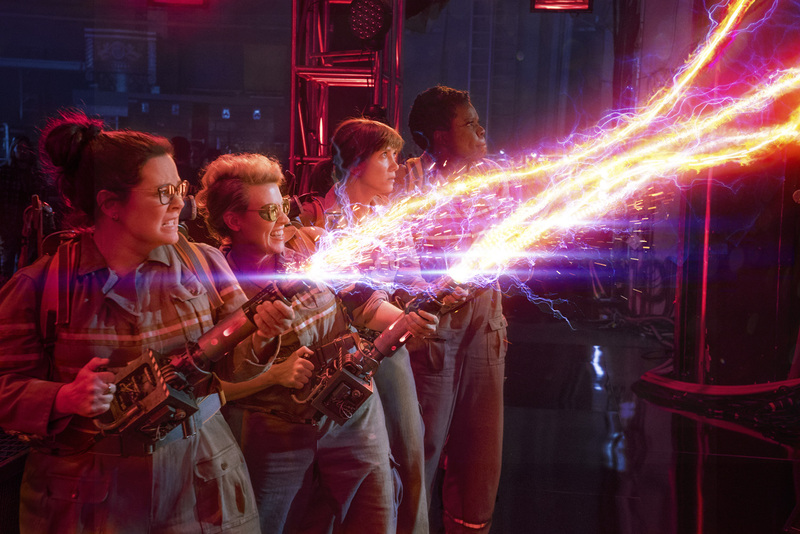 “Ghostbusters” is returning to theaters, with a new team and new characters in a new adventure. 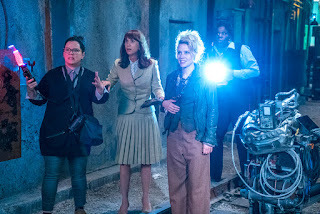 The new film began with director Paul Feig, who, as the creator of “Freaks and Geeks” and the director of “Bridesmaids,” “The Heat,” and “Spy,” has built an impressive comedy resume of some of recent years’ most successful, groundbreaking, and memorable comedies. Given the opportunity to reboot the franchise, it was Feig who saw a way to bring one of his personal comedy influences into the 21st century. Opening across the Philippines July 15, “Ghostbusters is distributed by Columbia Pictures, local office of Sony Pictures Releasing International.